The Pet Pantry program was created to support DC residents in caring for their pets by providing free pet food to those who indicate need. The food distributed is intended to supplement the pet's monthly food needs and to reduce the financial burden associated with pet care. The Pet Pantry operates on a regular schedule, with designated times and days of the week during which pet owners can show up to pick up for their animals. HRA is not able to provide food to pet owners who arrive outside of these timeframes. The HRA Pet Pantry is open to any pet owner who is a resident of DC Please bring proof of DC residency the first time you come to pick up food. Any pet owner who wishes to receive food for their pet through the Pet Pantry will be asked to complete an enrollment form the first time they come to pick up food. 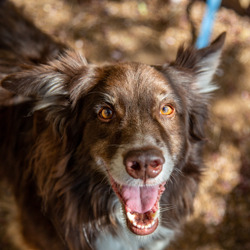 After enrolling the first time they show up at the Pet Pantry, pet owners will be given an identification card that must be provided during each subsequent visit. Food may be picked up once per month for each animal who is enrolled in the program. Within six months of enrollment, pet owners must show proof of up to date vaccines and spay/neuter for each of their animals. Pet Pantry staff can help any pet owner facilitate vaccination or spay/neuter for their animal, and pet owners are encouraged to inquire about these services when they arrive to pick up food. For more information contact the Humane Rescue Alliance at 202-723-5730 x314 or by email at [email protected]. Closed Federal Holidays and Easter Sunday. Clients who show up outside of these dates and times will not receive pet food and will be asked to return at a designated time to receive support. 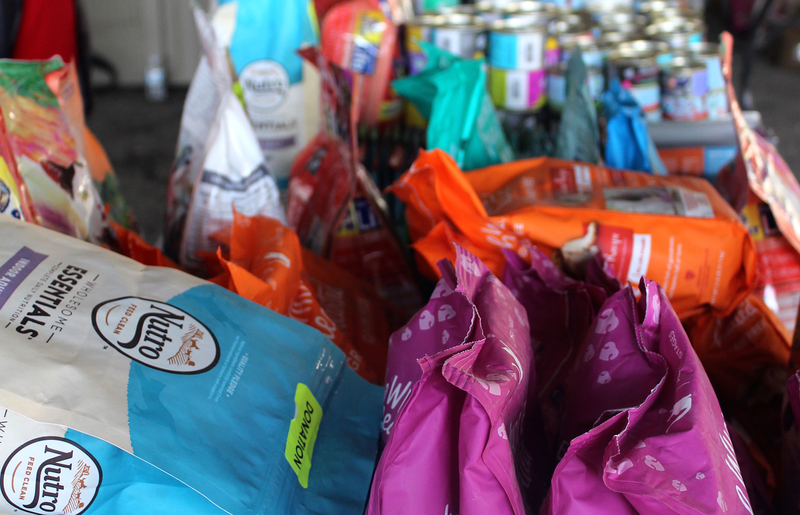 The Pet Pantry is supported by public donations of pet food. If you're interested in donating pet food to the Pet Pantry, we ask that you contribute dry food bags between 3 and 7lbs that can be dropped off at our 71 Oglethorpe St NW location between 12:00 p.m. and 7:00 p.m.
Food can also be shipped to the Humane Rescue Alliance directly via our Amazon Wishlist.